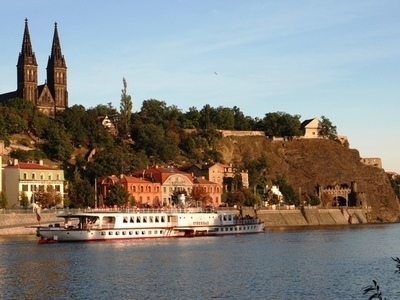 Vyšehrad is a historical fort located in the city of Prague, Czech Republic. 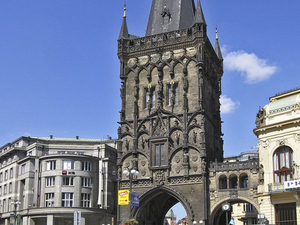 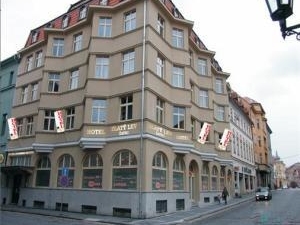 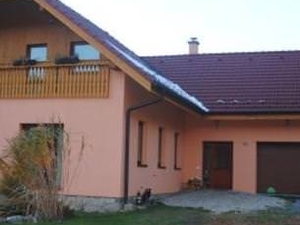 It was probably built in the 10th century, on a hill over the Vltava River. 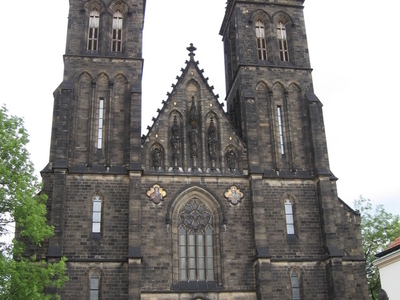 Situated within the castle is the Basilica of St Peter and St Paul, as well as the Vyšehrad Cemetery, containing the remains of many famous people from Czech history, among them Antonín Dvořák, Bedřich Smetana, Karel Čapek, and Alphonse Mucha. 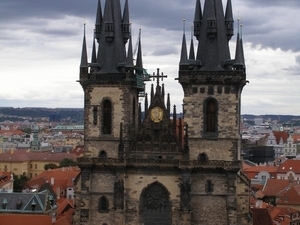 It also contains Prague's oldest surviving building, the Rotunda of St Martin from the 11th century. 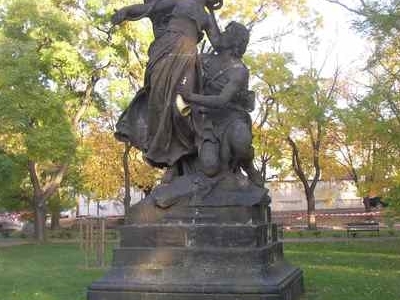 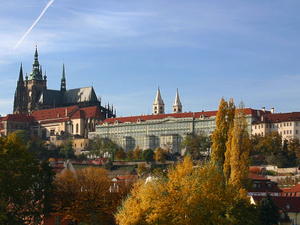 Local legend holds that Vyšehrad was the location of the first settlement which later became Prague, though thus far this claim remains unsubstantiated.